Ukrainian presidential and parliamentary elections in 2019 take place in the context of conventional and hybrid aggression from the Russian side. 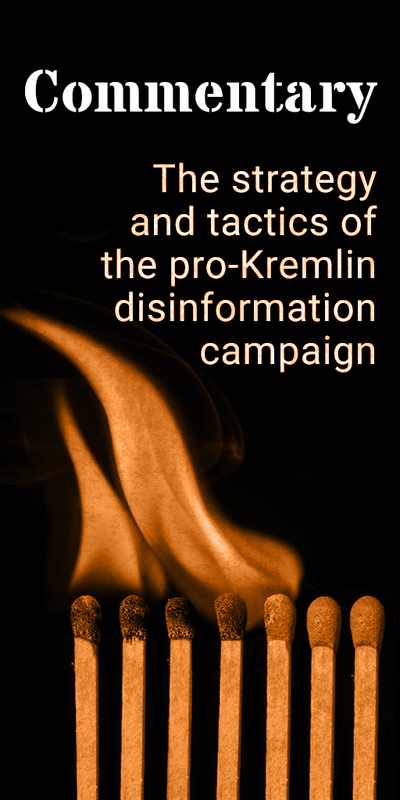 Thus, the ongoing pro-Kremlin disinformation campaign is both an attempt to interfere in Ukraine’s democracy and an extension of hybrid warfare against its sovereignty. 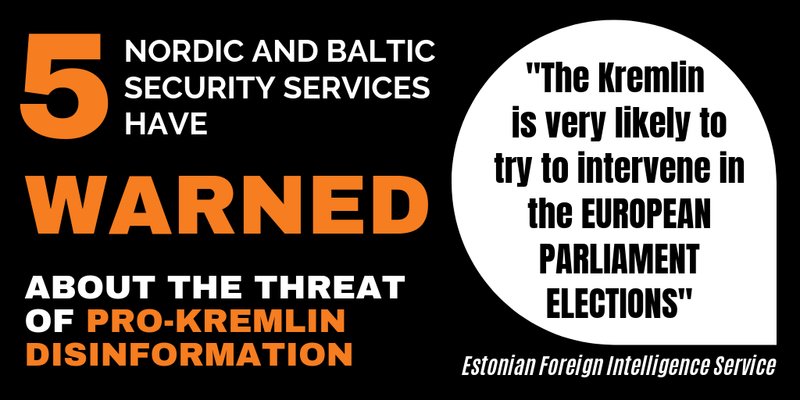 It is a stark illustration for all Europeans, that Russia’s attempts at election interference cannot be seen in isolation from the Kremlin’s long-term geopolitical strategies and malign activities beyond its borders. For pro-Kremlin disinformation, denying Ukrainian statehood and sovereignty has been instrumental in denigrating and undermining the Maidan protests, as well as justifying the annexation of Crimea and military aggression in eastern Ukraine. In the context of the elections, these messages are recalibrated to spread the myth that the outcome of the popular vote will be determined outside of Ukraine’s borders. Ukrainian presidential candidates have been labelled Washington puppets; the UK and the US have been accused of attempting to interfere in the election, while EU politicians, including Donald Tusk, are portrayed as doing everything possible to help their preferred candidate. While these disinformation messages do not directly refer to elections, they perpetuate a distorted worldview that shapes people’s thinking about the meaning and possibilities of political change. In the context of elections, such disinformation can directly affect voters participation as well as their political choice. According to Ukrainian researchers from StopFake, in the run-up to the presidential elections, it is precisely these disinformation narratives that appeared most frequently in the Ukrainian media sphere. As a primary target of pro-Kremlin disinformation, Ukraine also stands out as an example of social resilience against it. 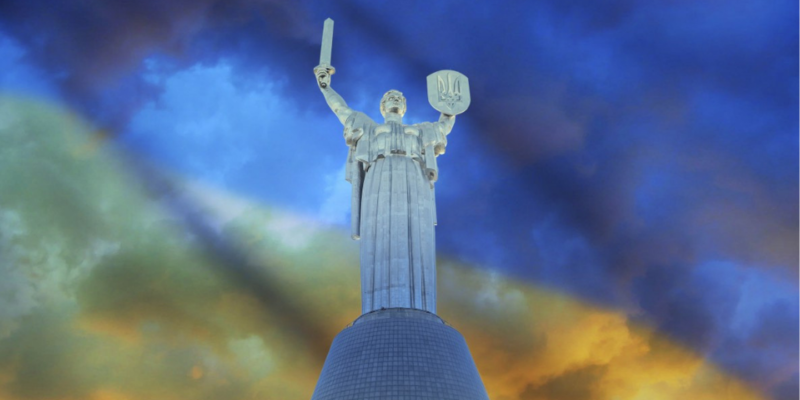 Ukrainian civil society has formed an important line of defense in informational warfare. Non-governmental platforms such as EuroMaidan Press, Ukraine Crisis Media Centre, StopFake, Texty.org.ua and UkraineWorld help to spread reliable and accurate information about developments in Ukraine to both domestic and international audiences.